Semira Soraya-Kandan invites a select and small group of clients to join a conversation about leadership and organization. Appreciated colleagues and experts initiate the leadership dialogues by sharing their latest ideas and experiences and open them for discussion. Gadamer once said correspondingly: „True dialogue involves the risk of failure.“ Join us in this risk! Leadership Dialogues 2018 – Save the Dates! 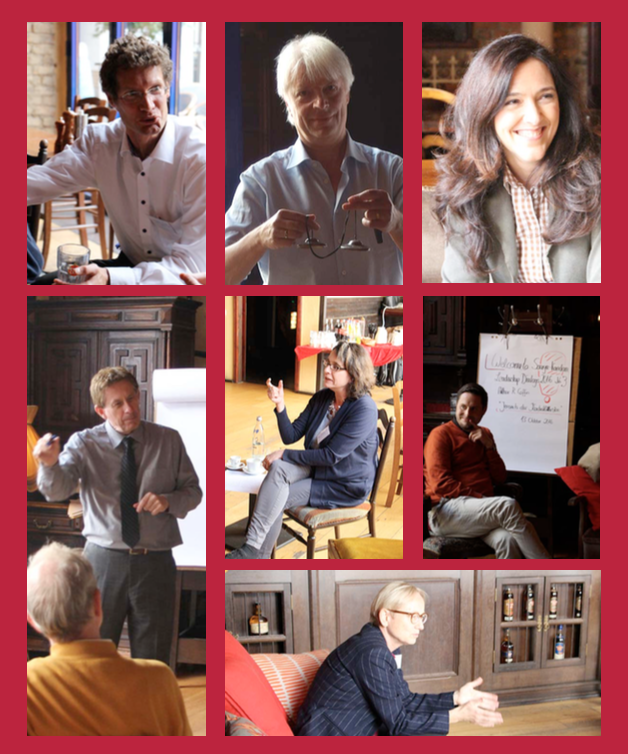 Leadership Dialogues are offered in English or German. Contact us at events@soraya-kandan.com. More information about Leadership Dialogues can be found in our brochure.